Does Zillow use MLS Listings? Should I still use Zillow? Zillow is a third-party realty portal that lists homes for sale across the US. 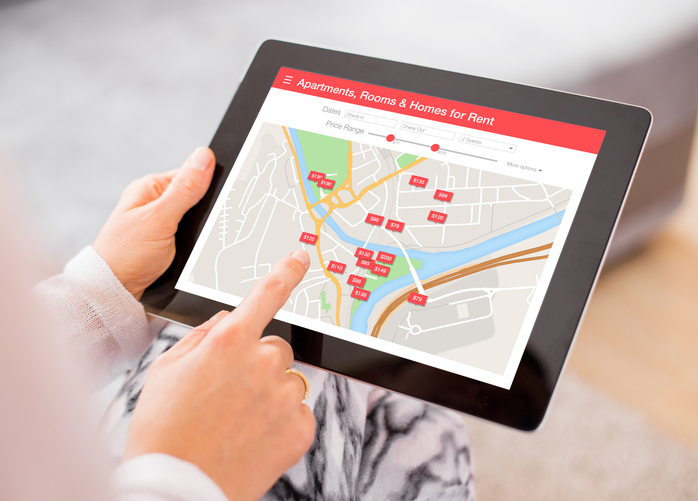 Websites like Zillow receive their information from multiple listing services (MLS) and brokers. If you’re not familiar, the MLS listings correlate and disseminate information about homes for sale across the country. Those listings represent sellers and are used by anyone looking for a home—from real estate agents and brokers to individual buyers. If you’re looking to buy a house, chances are you’ve used information distributed by an MLS listing. Zillow receives its information from MLSs and brokers in your area. However, it gets tricky because not all brokers or real estate agents choose to list homes for sale on websites such as Zillow. This is where discrepancies happen between MLSs, other websites, and Zillow— therefore some of Zillow’s information may be incomplete or inaccurate. Zillow does not receive every home listing that goes up because they are somewhat at the mercy of realtors and brokers disseminating the MLS listings in the area. This results in potential home buyers missing home listings and possibly missing out on their dream home. One reason realtors across the country do not share MLS listings with Zillow is due to concerns with third-party companies—such as Zillow—specifically because these third-party companies do not have direct ties with the Internet Data Exchange (or IDX). You may have seen the term IDX but not known what it stood for. It’s a broad term that addresses standards for listing information on any website. In the instance of real estate, it relates to MLS listings specifically—and the IDX listing will not show any homes that have already been sold. Many real estate agents and brokers are complaining because Zillow does not always have an IDX agreement. What this means for you is that Zillow may not be aware that a property has already sold, and therefore will still list it as available. This creates understandable frustration for homebuyers. This can be for a number of reasons, but is generally due to real estate brokers withholding the IDX or MLS listings from Zillow for a certain area. The Zillow listing—or Zestimate®—listed on their website estimates the market value of the home based on a proprietary formula owned by Zillow. There is an error margin; however, Zillow states that their estimates are just a starting point for market value, and not the actual price. Zillow takes public data into consideration along with physical inspections, location, special features—such as solar energy potential—and market conditions in order to compile their estimate. Because there is a margin of error, I would suggest that home-buyers not rely completely on this number. Instead, use it as a starting point as Zillow suggests, and then do your own research. This could be as simple as comparing prices using different websites or market listings, or hiring your own inspector to review the property and give you their opinion. Yes, you should still use Zillow to look for homes in your area. However, as with most things—like hiring a contractor—it’s a good idea to get information from multiple sources. What this means for you, the home-buyer, is that it may take some extra leg-work to make sure a home is still available, and not already sold or under contract. But don’t let Zillow be the only resource you use when it comes to buying a home. 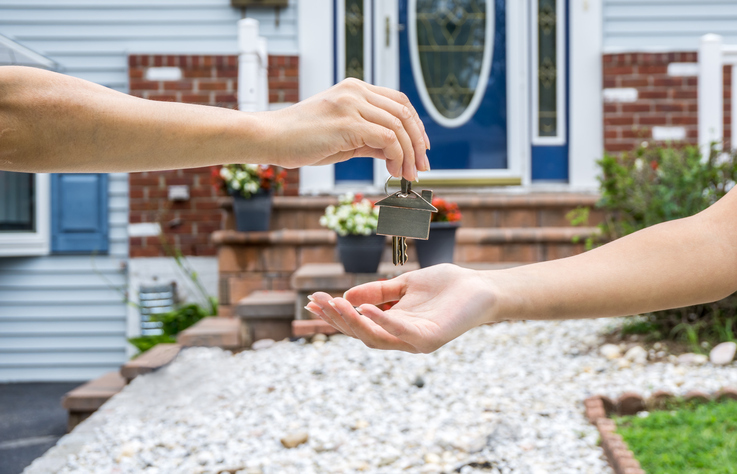 It’s a good idea to work with a real estate agent that uses MLS listings and has strong connections—possibly even letting you know when a home will be going on the market before it’s even listed! This will also ensure that you don’t miss a home for sale in the area where you’re wanting to live. Because not every property for sale is listed on Zillow, you do want to make sure you see all available properties— and this means expanding your search. That being said, one beneficial aspect of Zillow is that listings not found on MLSs can be posted there—either by the homeowner or compiled by Zillow using public records and data. These listings include for sale by owner, pre-foreclosure, and coming soon properties. A word to the wise, if you see that a property is listed as pre-foreclosure, do some extra research on that property. Just because it is listed does not mean the property is ready to be purchased. It means that action has been taken against the homeowner but it has not been resolved yet. Hence the “pre” in pre-foreclosure. Continue to watch that property, but also continue to look at other homes. It’s not guaranteed that that particular home will be available for purchase. What was your experience like using Zillow? Tell us about it in the comments below!